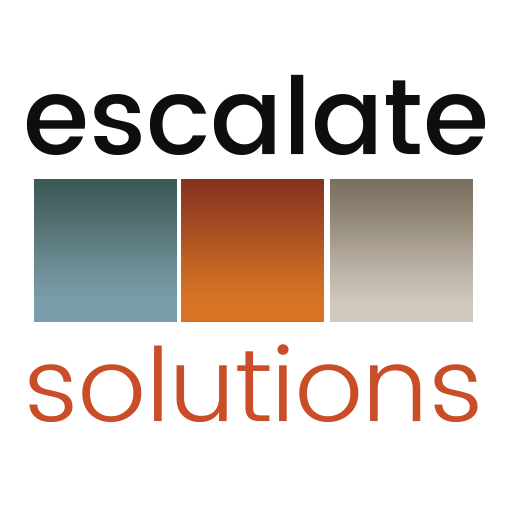 Escalate Solutions’ CEO Kimberly Arnold is an active member of the Denver community and the industries in which she serves. Watch for her as a featured keynote, panelist, lecturer, guest judge or advisory contributor at the following events, and be sure to follow her “Three Minutes to Escalate” YouTube channel. 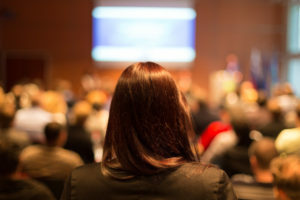 The Society for Information Management supports local leaders in Technology. 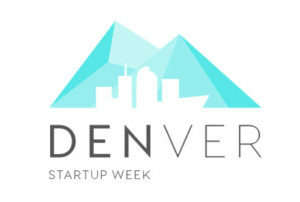 SIM Women is a networking, mentoring and programming arm for the Colorado Chapter. Kimberly has been asked to serve as a guest lecturer for the 2018 annual event. Check back soon for more details. Escalate Solutions CEO Kimberly Arnold was an Outstanding Woman in Business Winner in 2014. The annual event honors the most influential Denver area female business leaders across 10 categories. This year, as part of the event’s 20th anniversary celebration, the Denver Business Journal invited a few alumni members to help present the awards to the 2018 class. 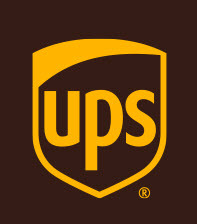 Kimberly will be presenting the finalists and winners in the categories of Small Business, Technology and Real Estate. Escalate Solutions CEO Kimberly Arnold has been asked to present at a fundraiser for the annual Courage Classic ride benefiting Children’s Hospital. The event is hosted by one of the teams featured in this year’s ride, Wheels of Justice, led by Dr. Tom Smith of the Center for Cancer & Blood Disorders. 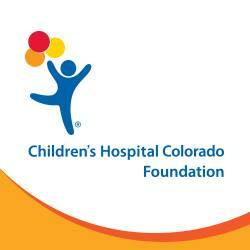 Kimberly’s daughter Addison, is a 10-year old survivor of leukemia and a patient at Children’s Hospital Colorado. The Entrepreneurship Program at Metropolitan State University is in its second evolutionary year. As a local business leader and entrepreneur, Kimberly was recently invited to participate as a member of the program’s advisory board, as well as to contribute as a guest lecturer and panelist for the program’s ongoing offerings. Kimberly has been invited to be a guest judge for one of the program’s strategic planning sessions. The Entrepreneurship Program at Metropolitan State University is in its second evolutionary year. As a local business leader and entrepreneur, Kimberly was recently invited to participate as a member of the program’s advisory board, as well as to contribute as a guest lecturer and panelist for the program’s ongoing offerings. Kimberly will be a guest lecturer for the Metropolitan State University’s College of Business, addressing a course within the Entrepreneurship Program dedicated to consulting and advisory offerings. The ExecRank Operational Excellence Advisory Council reviews tools, processes, and procedures that drive operational excellence. Some topics of discussion include, but are not limited to: partners, customers, ongoing investments, profitability, information systems, operations management,and decision making. 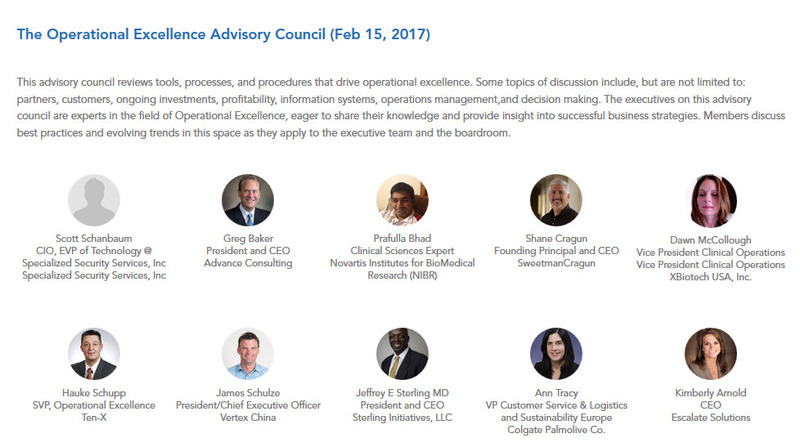 The executives on this advisory council are experts in the field of Operational Excellence, eager to share their knowledge and provide insight into successful business strategies. Members discuss best practices and evolving trends in this space as they apply to the executive team and the boardroom.Kimberly will be contributing to the panel on an important topic that often serves as the tipping point for organizations with respect to Growth vs. Sustainable Growth: What are steps or strategies that COO’s and other operational leaders should prioritize in their collaboration with other C-Suite members/senior managers during times of significant growth to foster long-term organizational success? 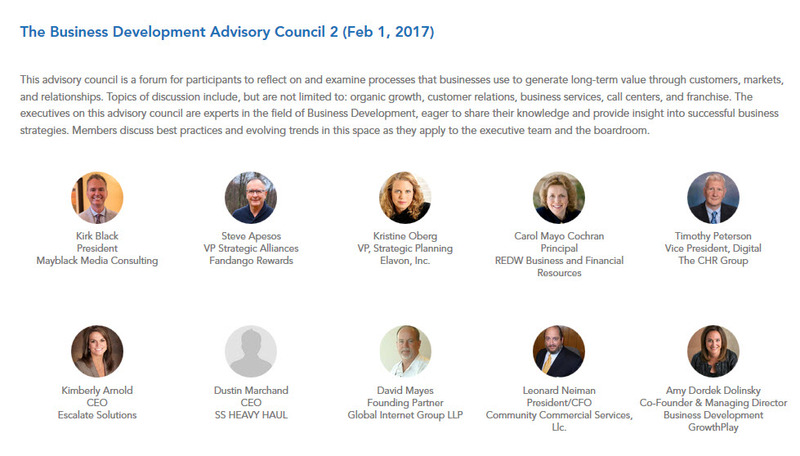 The ExecRank Executive Management Advisory Council focuses on the challenges of managing a company from an executive perspective. The topics discussed include, but are not limited to: exit strategy, M&A, and turnarounds. 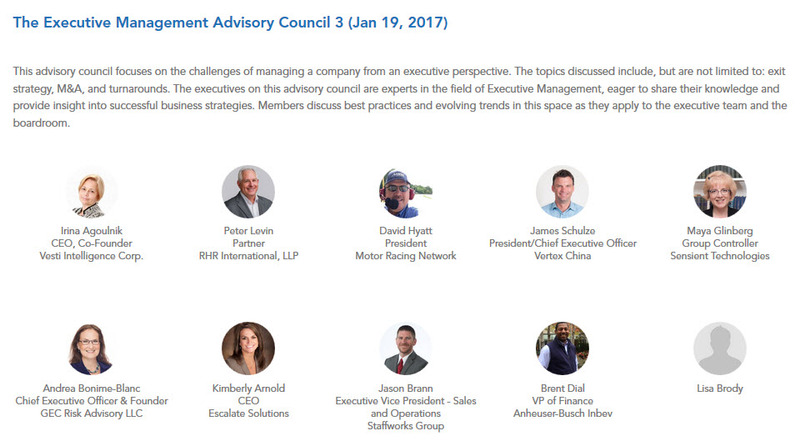 The executives on this advisory council are experts in the field of Executive Management, eager to share their knowledge and provide insight into successful business strategies. Members discuss best practices and evolving trends in this space as they apply to the executive team and the boardroom.Kimberly will be contributing to the panel regarding one of the greatest challenges for departing founders and executives – the scenario of stepping back from responsibilities…while still owning a significant portion of the organization. What is the tipping point for an owner when it comes to working to empower the next wave of leaders and defending the assets you have worked so hard to build? “Unique Considerations of Strategy, Operations Architecture and Enterprise Acceleration in Small Business and Non-Profit Environments”.